Located in Perthshire, near Doune Castle, Deanston Distillery appeared in episode 2.01 “Through a Glass, Darkly”. It provided the setting for Jared’s wine warehouse at the port of Le Havre. Originally Deanston Cotton Mill, Deanston Distillery dates back to 1785. Unfortunately, the decline of the cotton industry caused the mill to close its doors in 1965. 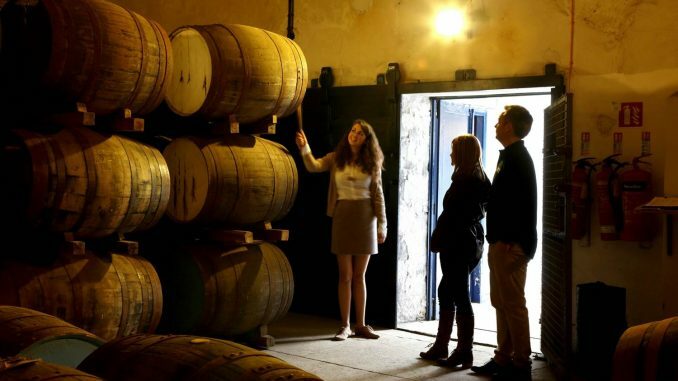 Re-opening in 1974, it now produces single malt whisky, Deanston Highland Single Malt. It is also occasionally used as a film set. 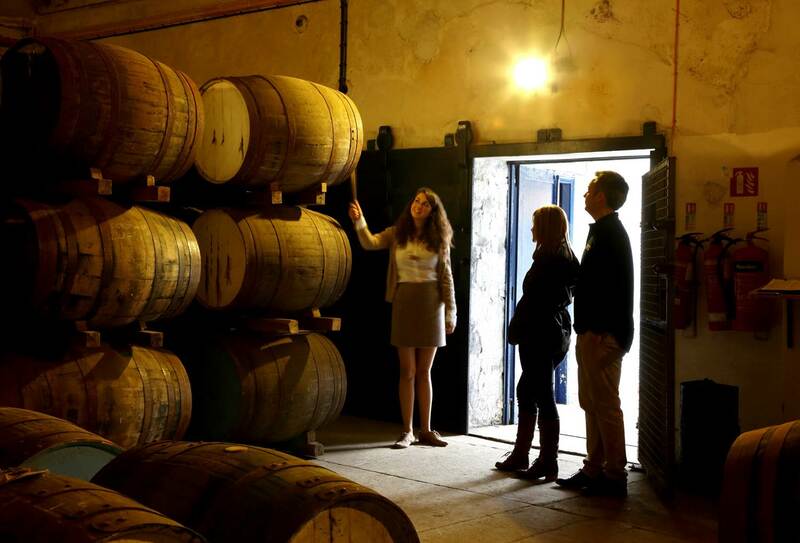 Daily tours are available, allowing Outlander fans to visit and see the maturation warehouse used for Outlander.